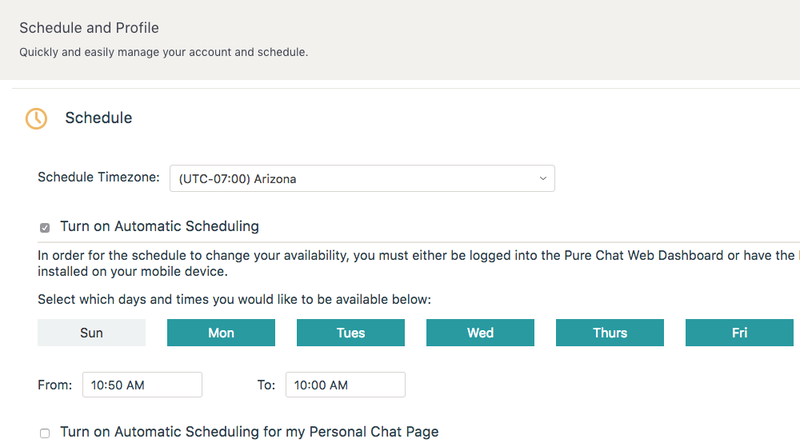 Make sure you’re ready to start chatting with leads and customers! 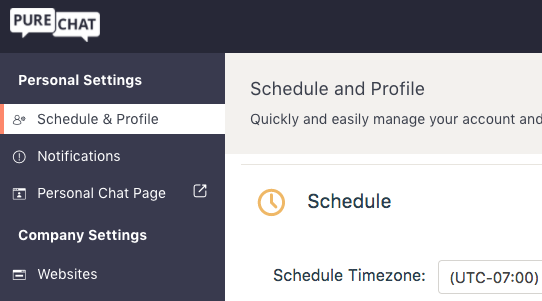 When you select Schedule & Profile in the left sidebar on your Account page, you'll be able to update your personal information and add a picture that website visitors will be able to see when they chat with you. 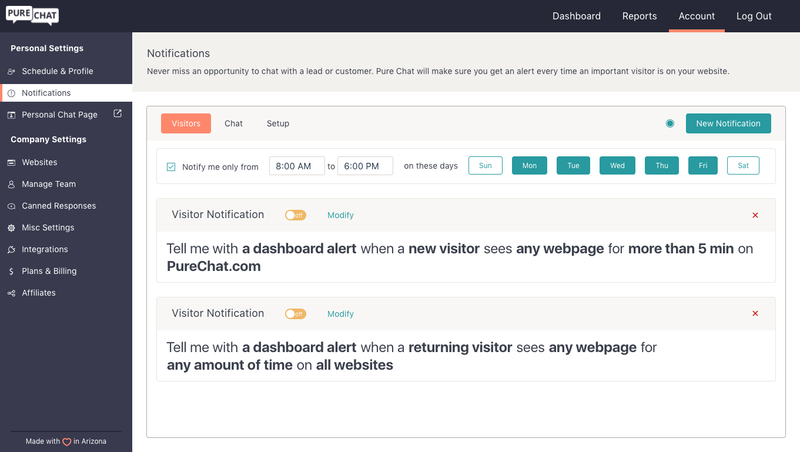 Pure Chat allows you to set your chat availability on a weekly basis, so you’re always available to website visitors at the same times and never forget to logout! Visit the Notifications tab to enable dashboard notifications and enter your phone number to receive SMS alerts. You can also download our apps to get mobile chat and visitor alerts as well! 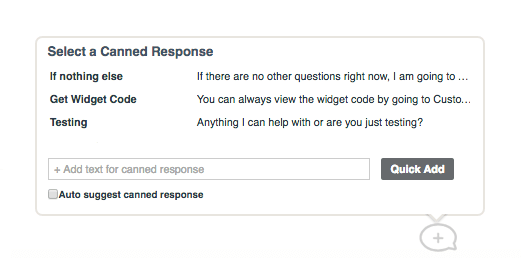 Devise pre-made answers to your customers' most common questions in the Canned Responses tab and access them right inside your active chats. 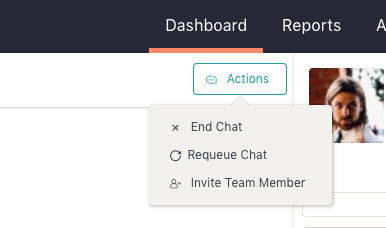 Pure Chat allows users to chat with other operators by single clicking their teammate's username selecting “Invite”. If an operator wants to participate in another teammate’s chat, they can click on the conversation and choose to “Join,” which allows them to actively engage in the chat, or “Monitor” silently.